The Fire Fly 3/6/12/24-Hour Trail Race is a timed ultra-trail race in which participants attempt to complete the greatest number of loops of a grueling race course within a prescribed time limit – 3, 6, 12 or 24 hours. 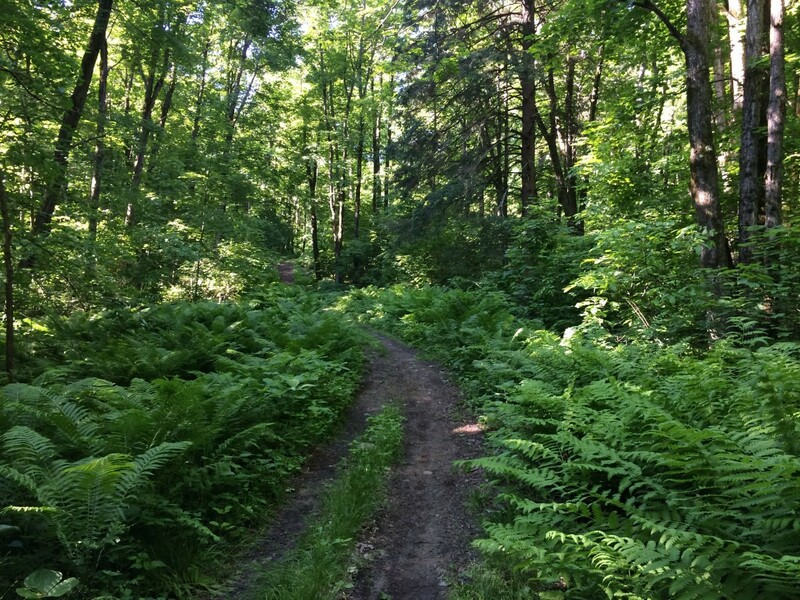 Fire Fly follows some insane running and mountain bike trails located on the ski hills at Camp Fortune in Old Chelsea, Québec. Beautiful views of the Gatineau Hills and loads of prizes, entertainment, and cheering volunteers and spectators are certain to keep runners motivated throughout the race! All four races (3, 6, 12 and 24-Hour) follow a short but demanding course of about 5km in length. The course loops through the same main Checkpoint (at the start/finish area), where water and snacks will be available. There will also be a designated area at the CP where participants will be permitted to store gear, food, and anything else that they wish to access during the race. Run the entire time if you are able, or stop every few laps for some food and a well-deserved break – it’s all about challenging yourself and having fun!